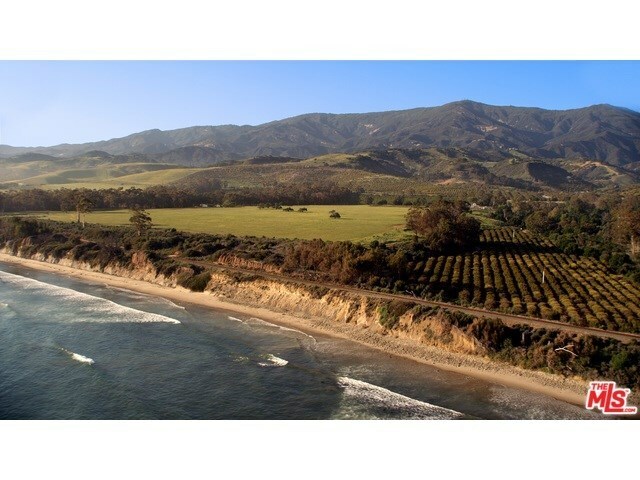 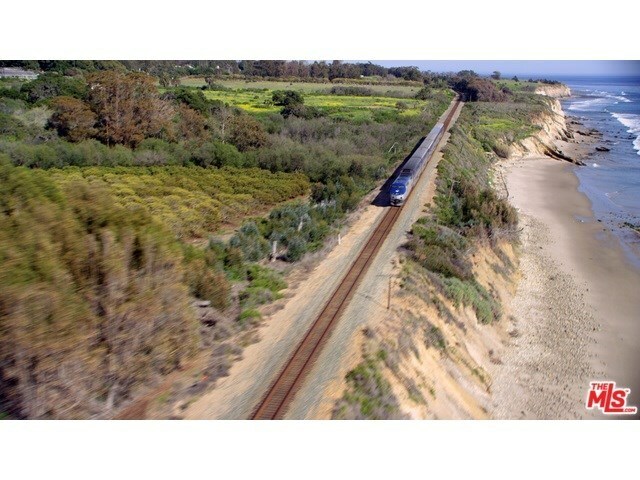 1800 acre coastal gem of Santa Barbara, CA. 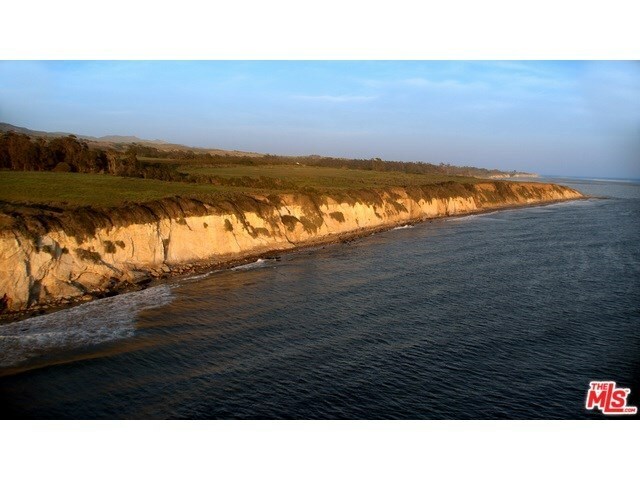 With 2 miles of unspoiled oceanfront, and Edwards Point with it’s coveted surf break. 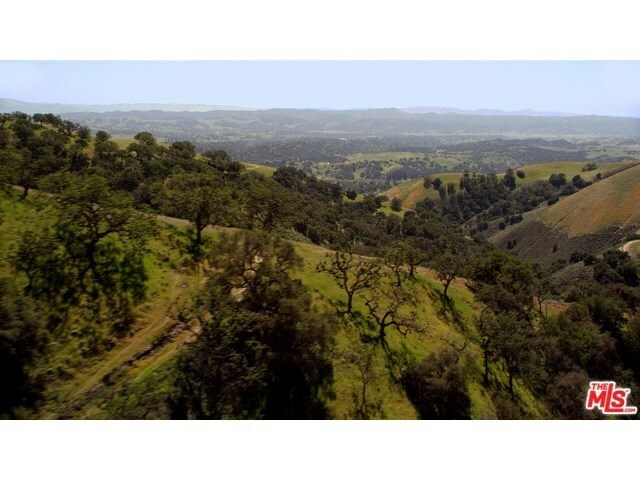 Over 500 acres of pristine, gentle ranch land, with oak filled canyons. 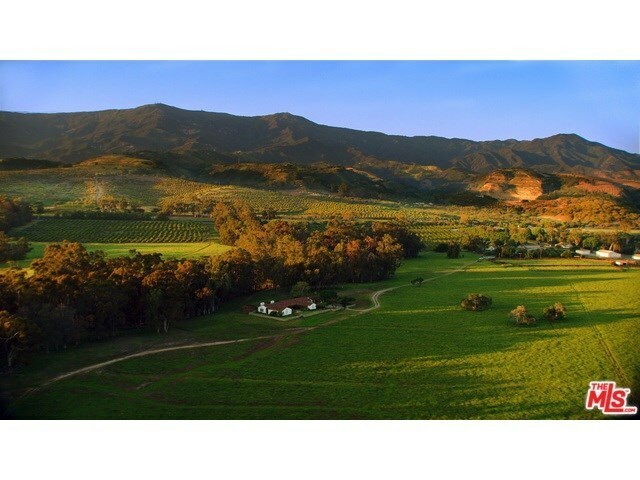 Las Varas Ranch stretches between the Pacific Ocean and Los Padres National Forest. 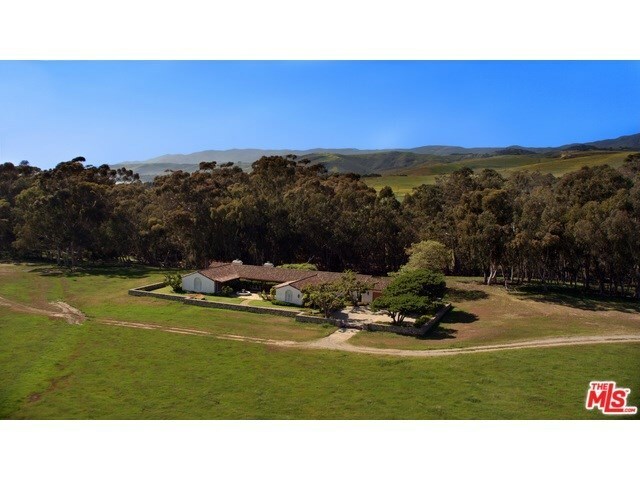 An 18 acre surface lake overlooking the entire ranch with spectacular ocean and channel island views.